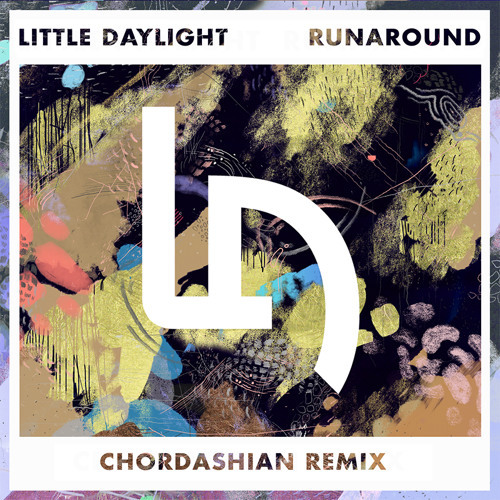 The Indie House Remix of Runaround ,which is the rock tune by Little Daylight. It is different from original track, but very good remix!! You should check this remix and original track!